Eliminate the potential for surprise. These rugged alarms have passed a one million cycle test and meet O.S.H.A. regulations. 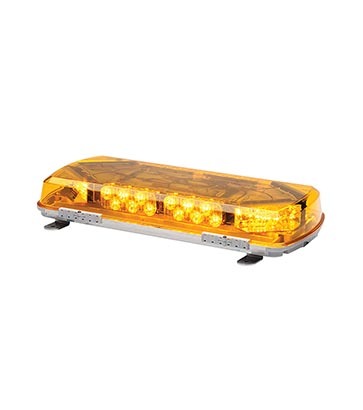 The Mini Century lightbar is a reliable & compact version of Whelen's efficient Century lightbar. 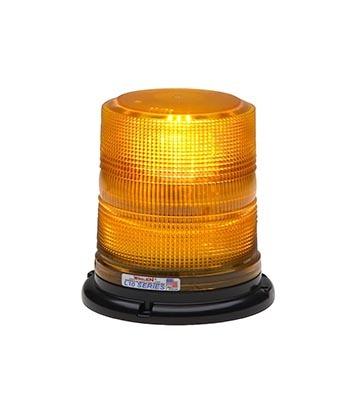 A versatile, mid-sized beacon, perfect for utility, maintenance, fire and rescue applications. Beacons provide the utmost versatility, multiple mounting options and high and low dome models. 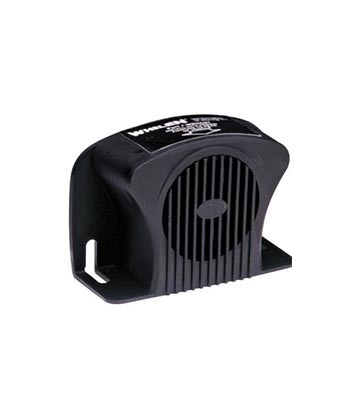 High performance light output and powerful, long life reliability. 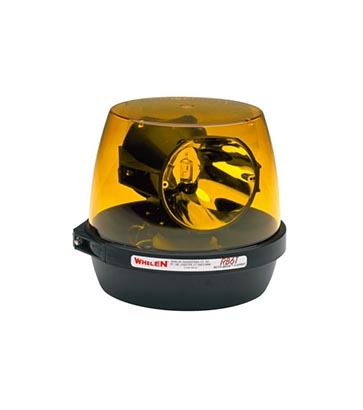 Whelen's Super-LED technology. 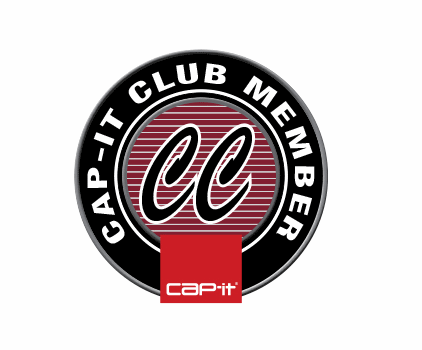 Cap-it carries a variety of emergency lights that can be used for multiple purposes. Emergency lighting is the best way to get drivers’ attention on dark and foggy nights, especially if you need to notify them that there may be roadwork ahead. It also informs people of any traffic pattern changes coming up, or it helps them stay clear of highway service vehicles. Giving drivers as much notice as possible of any upcoming hazards on the road is the reason why we carry all the emergency lights that we do. On the road, not all surprises are good surprises. 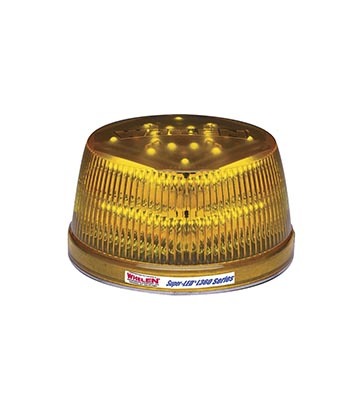 Whether it’s flashing amber lights, arrows, or something else, minimize your risk and keep drivers safe and informed with Cap-it’s emergency and work lighting products.